Easily check your mixes live on your iPhone without having to bounce or transfer files. Use this to make sure the mix sounds great on the device most people use for listening to music. There are some great iOS instruments and effects. Use these as if they were a synth or FX plug-in on your desktop. 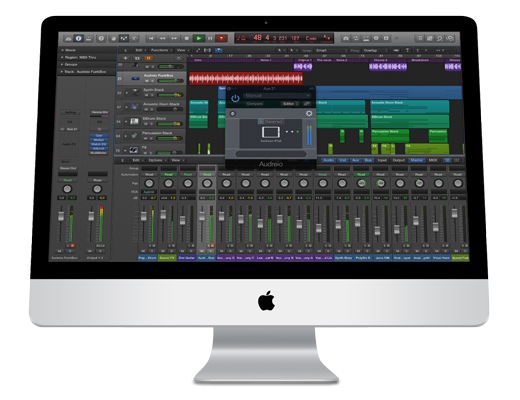 Our free desktop app will enable you to record any artist with just a few clicks, even if they don’t have a DAW. Avoid the hassle of bouncing, transferring, and waiting for feedback. Instant, live mix monitoring from anywhere in the world. Stream from one session to another across different platforms and different DAWs. Our iOS app takes Apple's Inter-App Audio a step further and allows iOS musicians to combine the power of multiple devices for music creation. 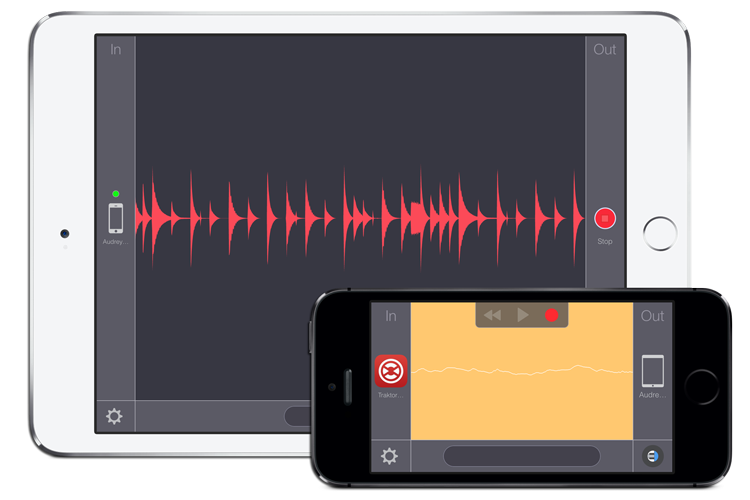 Stream and record your audio from hundreds of other IAA apps, other iOS devices, desktop DAWs, or the built-in mic. Check out our IAA app list to find compatible Apps. The Audreio plug-in is available as an effect and instrument plugin as an AU, 64-bit VST2/VST3, and AAX for both OS X and Windows, covering all major DAW’s such as Pro Tools, Logic, Live, Cubase, Studio One, Digital Performer, FL Studio, SONAR, and more. Learn more. Enables local network connections (via WiFi, Ethernet, or iOS device cable). All our software is free to download when connecting remotely, and only $0.10 cents per minute when streaming. Create an Audreio account and get 30 minutes for free! ©2016 Audreio. All rights reserved. To stream remotely with the Audreio plug-ins, create an account and download the desired plug-in format. To enable local streaming features a license must be purchased for $25 USD. Please enter your billing information below (all fields are required). You can also pay with Paypal.